If you follow my blog regularly, you know that I’m all about empowering young people to do awesome things. I think as a generation, Millennials and Gen Y want to make things happen. We want to make BIG THINGS happen. We no longer really care for working for someone else and climbing that corporate ladder, but that’s not really news. As a result of that mindset though, we’re seeing more and more young people pursuing their dreams of being entrepreneurs. Because in order to gain that freedom of self-employment, there’s a lot of work involved, and often, a lot of money. Which is exactly why I was so happy to learn that earlier this year, Vitamin Water invited aspiring entrepreneurs to submit their projects to www.projecthustle.com for a chance at potential funding. So when Vitamin Water asked me to be a part of this campaign, I was obviously thrilled to participate. Because campaigns like this really make a difference. And because I know how hard it is to work on your hustle. But what a lot of people fail to understand is just how much effort is involved in maintaining a blog. I mean, sure, it’s easy to start one. But to keep it up? Ask any blogger you know…it sure isn’t easy. Only after three years have I started to see income, and now, more than ever, I’m motivated to keep taking my blog to the next level. But take today, for example. I’m visiting Joe in Ft. Walton since he’s here for some work training. And really, all I want to do is sleep all day and hang out by the pool. But I can’t, because I’ve got deadlines and posts to write. Instead, I woke up around 7:45am, grabbed some free continental breakfast, and headed out to the beach. But even when I’m not on vacation, my life is one giant crazy mess. I work a full-time job from 8am -4:30pm. I usually don’t get home till about 5:30pm since I’ve got a pretty long commute (Miami traffic is unbearable). And by the time I get home, shower, and eat some food, sometimes it’s not until about 9 or 10pm that I can sit down to work on my blog. But then I catch up on my e-mails and I read the comments that readers have left on my posts, and I remember exactly why I’m doing this. And that gives me the fuel to keep going. Because your hustle never stops. Your hustle’s a part of you. And whether you’re an artist or a writer or have a business that you want to get started, you know what it’s like to have a million ideas in your brain every second of your life. Yes, it’s hard work, but I hope you all have the strength and the courage to go after what you want. Technology’s made it so much easier for us to go after our dreams. You can Google just about anything, learn something new via YouTube, and you’re able to connect to millions of people instantly via social media. You can chat with professionals in your industry via Twitter. And now, you can even see what people across the world are doing this very minute via Periscope. And I don’t know about you, but I think that’s really really awesome. So if you have a minute, pick up some Vitamin Water and head over to Project Hustle to vote for one of these amazing 10 finalists. If you had a dream like this, wouldn’t you want people helping you out? Any thoughts on this campaign? Digging it as much as I am? Let me know in the comments below, and tell me… what’s your hustle right now. Non bloggers have no idea how much time bloggers put into blogging! Thank you for sharing your day!! Have a great weekend! Sounds like a cool project! My hustle right now is also my blog. I have been off of work for a few weeks but I’m going back on Monday and I’m so nervous about working and maintaining my blog at the same time! Busy busy busy! It is crazy how much goes into blogging…way more than I ever thought! And I couldn’t imagine doing it while having a full time job. Although I’m at home full time with my three kids…which is like a full time job! lol! 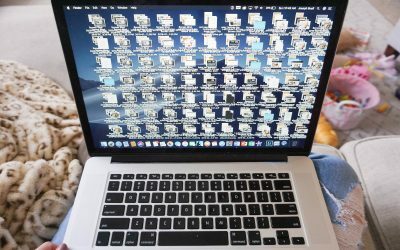 Still…so much work! 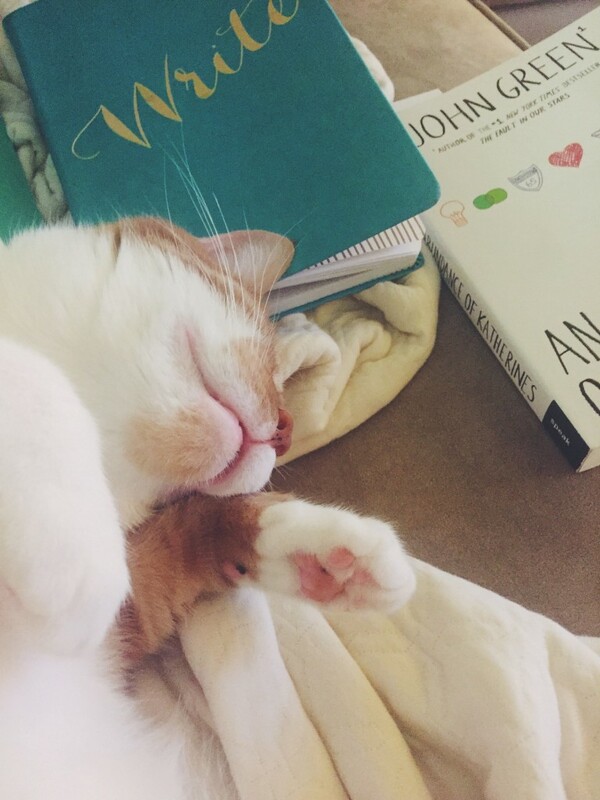 The life of a blogger is a full time job. It’s a ton of fun but also a lot of work. Thanks for sharing this amazing post. I’ll be checking out Project Hustle! Blogging takes a lot of time and planning. 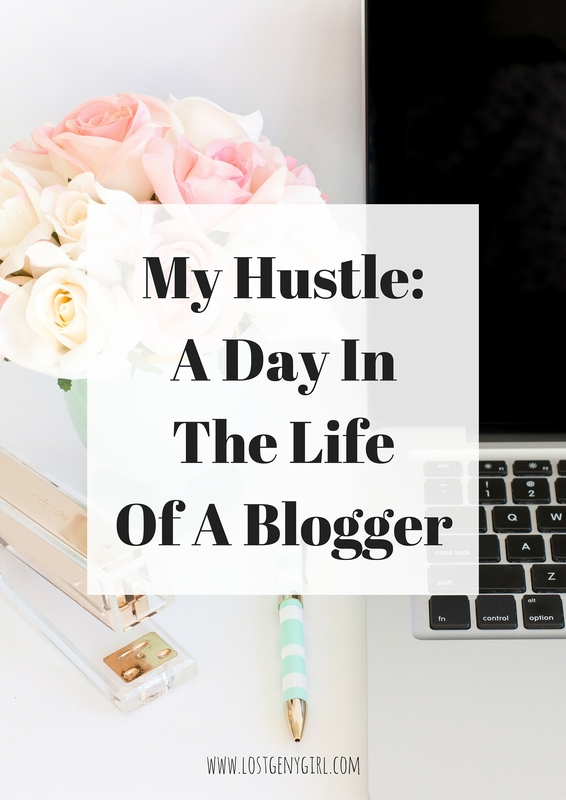 Before I started blogging and was thinking about starting, I never truly realized how much time it takes. Lately I’ve been trying to learn new things to improve my blog. Great post! Thanks so much for all the information you provide! You live a very full life. Can I just say that I think that I know you?! I have been reading your blog for little while now and I am inspired by your growth and really appreciate the incite that you give new bloggers! Thanks for sharing! I couldn’t agree more with reading comments from readers and that gives you the motivation to keep going. This is so well wrote and I can completely relate to it! I really like this, Kayla! That’s my word lately; Hustle. 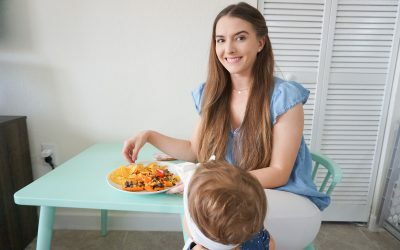 Working full time + Working full time on my blog + Keeping a Tidy house, happy husband, and all of those other things just require a whole bunch of Hustle. I think this campaign is really cool! PS. Where is your to-do list from? I think I need it. Hi, I really really love your blog and find it so helpful and inspiring. Thank you for putting up all these cool posts. 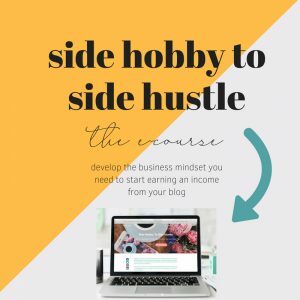 I just went on the hustle project website – I absolutely loved it! So smart and inspiring! 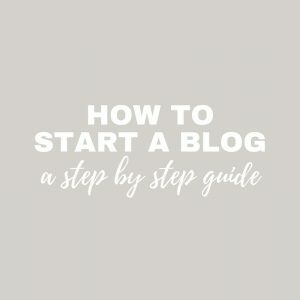 I’m looking into starting a blog and this post really opened my eyes to how much work it can be! I love writing and would love to transform it into a career, waking up and doing what you love is fantastic, but it’s true that when you’re self-employed you have to work all the time sometimes (like on vacation)! Putting your ideas out there for the world IS awesome. People feel like they are heard and especially when you have a successful blog like this one-you really are heard. Keep up the good work, your blog is great!! Since my Leapforce contract ended, I have been hustling extra hard to make my blogs more successful and income producing. I don’t have a real back-up like a spouse or another well-paying gig and brick and morter jobs are tight here in VA. It is definitely sink or swim time! OMG. This post is dead on. I feel like I’ve said everything you said! LOL Literally, sounds like my life. I didn’t know that other people like me existed! The hustle is 24/7 non-stop, every damn day, but honestly it’s worth it— it’ll be worth it. I feel like I’m around so many people who don’t have that drive we share. I’m the “not normal one” because I’m passionate about other things than making money. Don’t get me wrong. I like money and to pay my bills, but it’s not what drives me. It’s nice to know I’m not alone! Cheers to keep going and doing what we love! This is an amazing post! 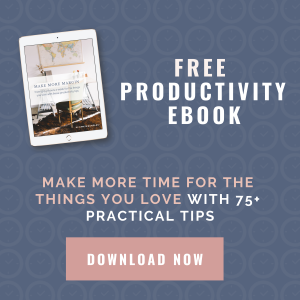 Such an inspiring read and very relatable as I too work full time Monday-Friday and have to find time to blog at night. Thanks for this post, a great read for the new year 🙂 Keep up the awesome work! This is such a relatable post, keep up the great work!